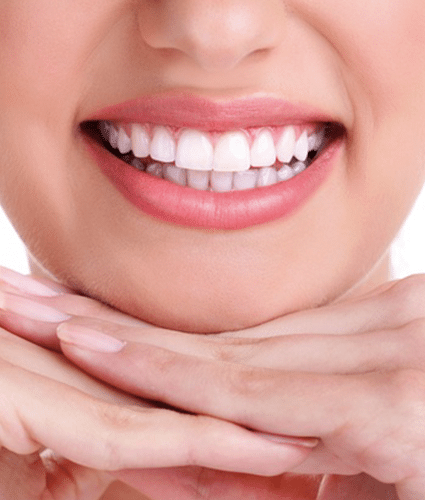 We use a strong professional strengh whitening gel and advanced dental equipment for beautiful outstanding results. Our airbrush tanning is quick and odorless, while producing an immediate natural looking tan. 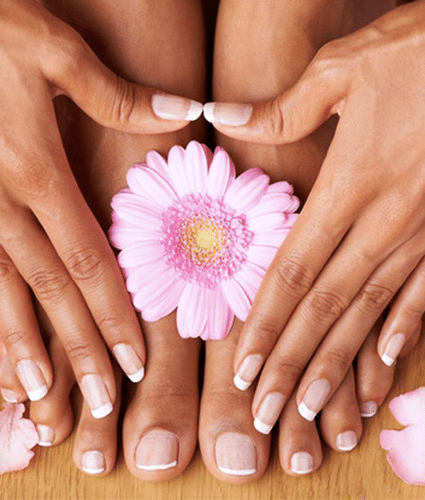 Pamper your hands and feet. Sharpens mental focus and function. Clears wax & debris from the ear canal. Safe, effective, and soothing technique performed. 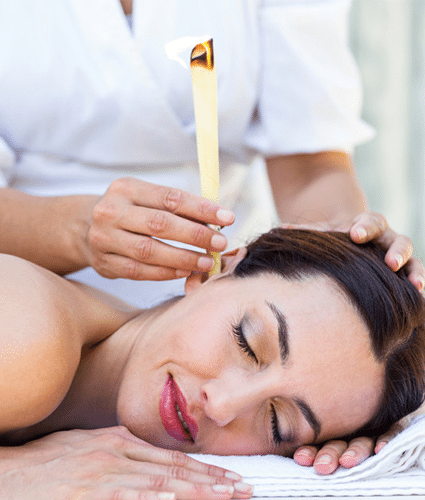 Warm wax is used to gently remove unwanted hair from various parts of the face and body. 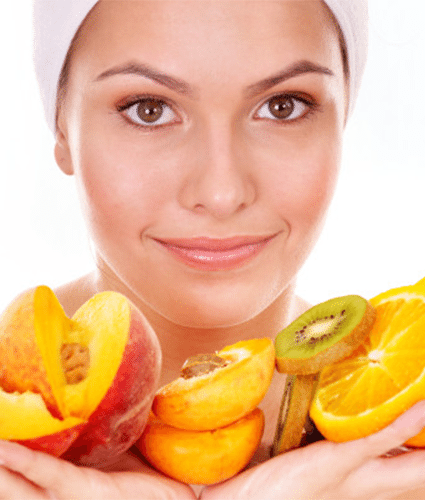 The Vitamin C peel utilizes the powerful antioxidant properties of ascorbic acid to remove the outermost layer of skin. removing particles that clog pores. 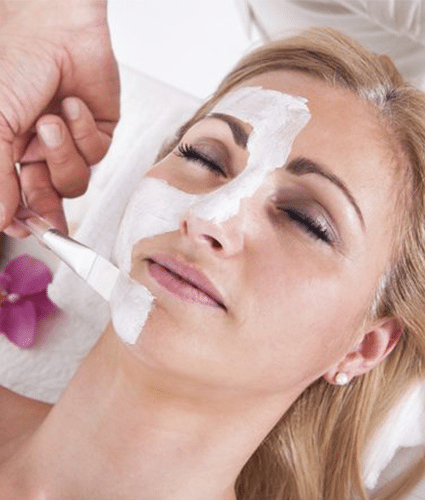 Brighten and lighten the skin and improve the appearance of wrinkles and fine lines with our Lactic Acid Peel. 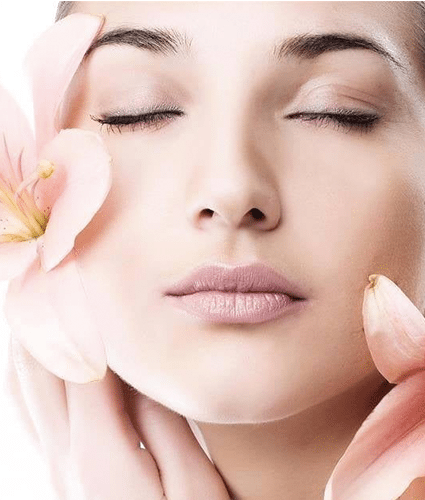 Our glycolic peel removes the dead skin cells to lighten and brighten surface pigmentation and stimulate cell turnover. Quick - convenient - lasting results. 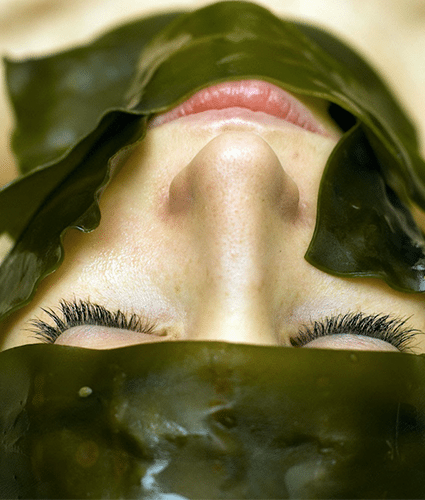 Instant gratification facial peel reduces pores and fine lines. 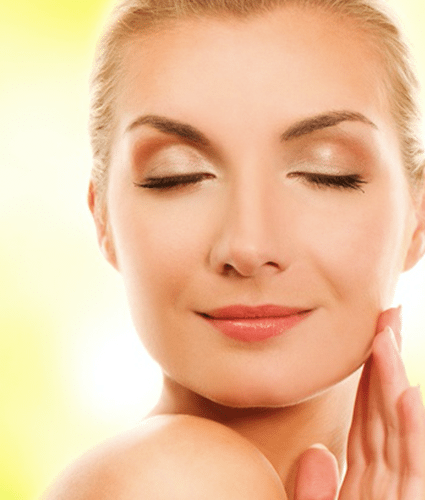 Dead skin cells are sloughed away giving your skin a brighter and smoother appearance. Reduce blemishes -breakouts - and uneven skin tone. 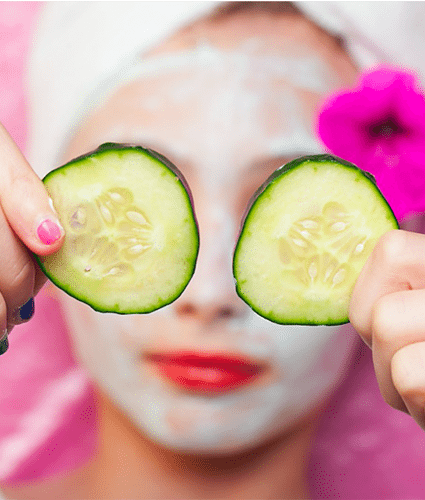 Created with the teen’s complexion needs in mind, these facials can help with persisting teen skincare troubles. Remove dead cells - increase microcirculation - improve skin texture. 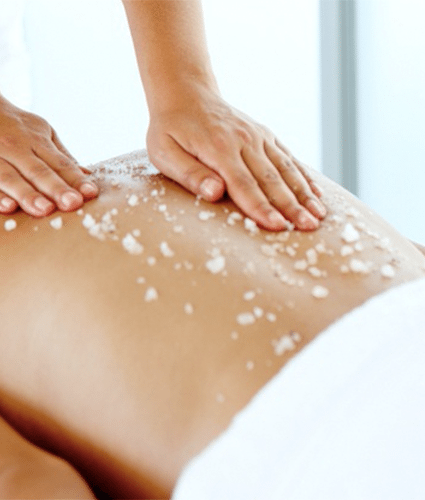 After a deep cleanse, your back is gently massaged with a blend of sea salts and essential oils for a thorough exfoliation, removing dead skin cells. 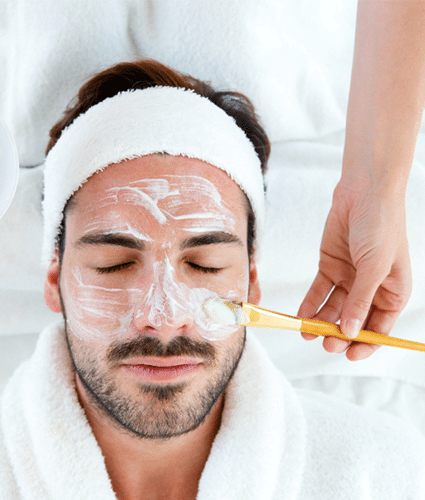 Our Most Popular Facial offered! 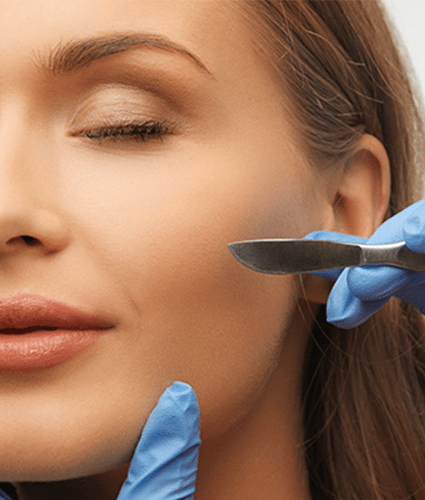 These tailored treatments can cater to all skin types and may include deep cleansing, extractions, exfoliation, or more high- tech procedures such as peels and microdermabrasion. 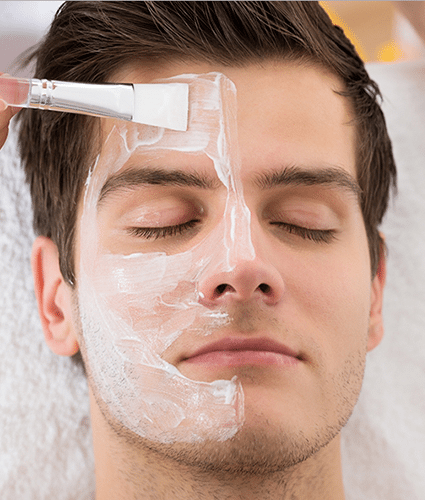 A complete package catered towards what a man’s skin needs. 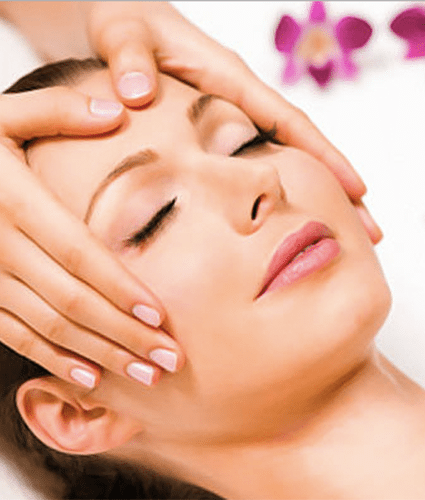 Treatment of deep-pore cleansing, moisturizing, exfoliation, toning, and vigorous facial, neck/ shoulder massage. 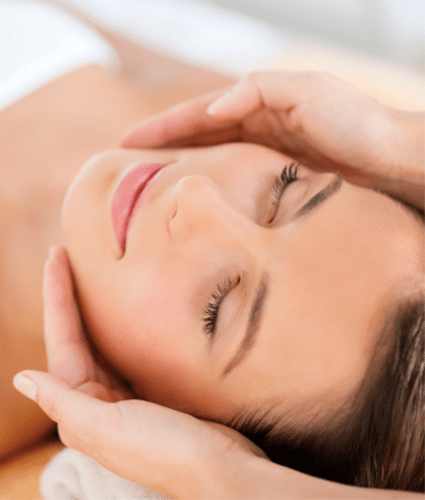 Each of our highly- trained and educated therapists will use a combination of massage techniques. Designed for active men and women who place strenuous demands on their bodies. Total relaxation for the busy entrepreneur. This massage focuses on your back, neck, and shoulders for targeted relief. Treatment of 30 minutes. The feet are coded with a map of the entire body with specific spots that link to particular organs/ glands. Lower blood pressure and arthritis pain. Break down scar tissue and increase joint mobility. 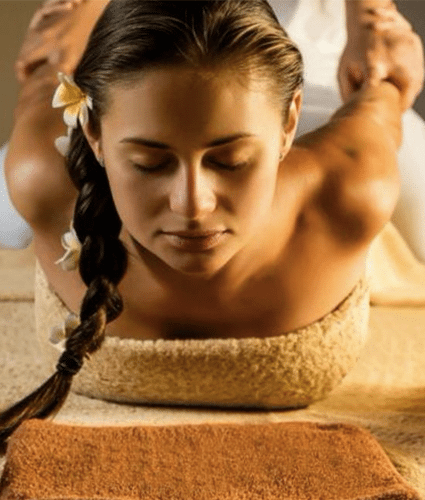 Deep tissue massage integrates slower strokes and firmer pressure, helping to eliminate muscular tension, release tightness, and reduce muscle pain. 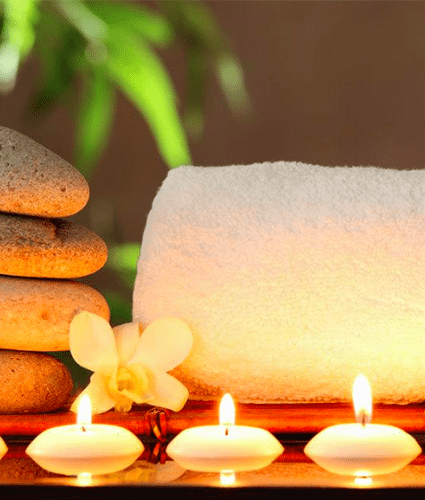 Our Couples massages sets the perfect tone for a romantic evening. Share ultimate relaxation! Designed with couples, friends, or families in mind; Enjoy any of our messages side by side. 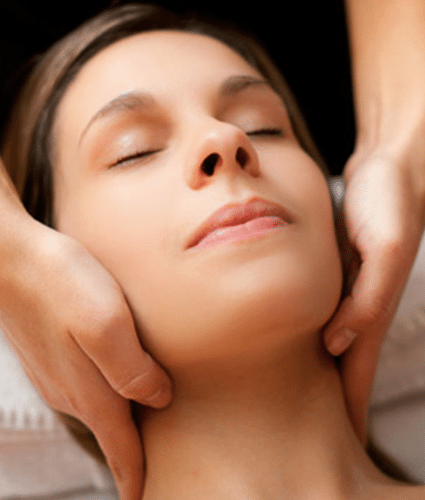 Improves lymphatic drainage and blood flow to the neck and face. Tap into your seven “‘chakras” or paths of energy to encourage whole body healing and balance. A variety of stretching and pressure points help the body return to a state of balance, flexibility, and health. This treatment reduces swelling and pain and stimulates the immune system, thus increasing the circulation of white blood cells. 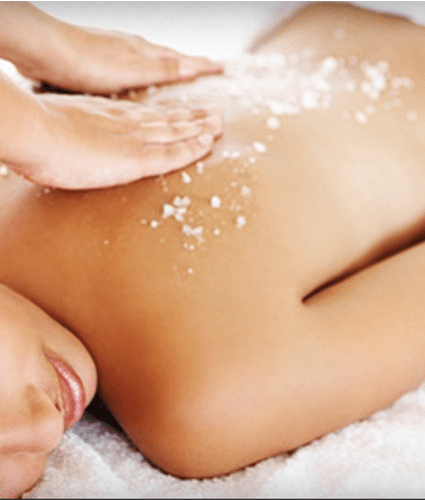 The classic full body Swedish massage stimulates circulation, relieves tension, and induces relaxation. 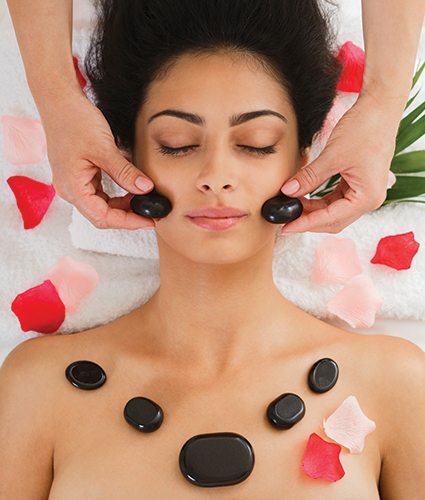 Hot stone therapy helps relieve muscle tension and pain. Unmatched relaxation and mind transformation. Release tension, ease sore muscles, and balance your energy. 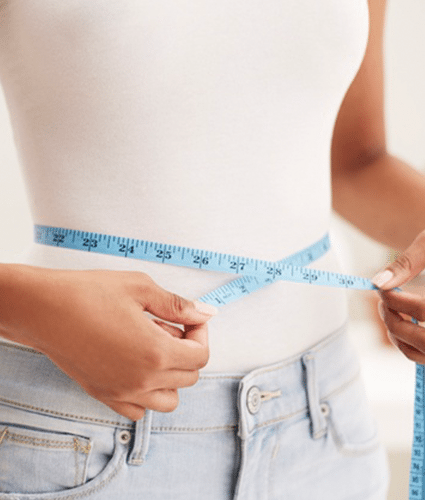 Improves circulation & promotes proper metabolism to lose weight. This Machine is non-invasive & is designed to firm, break up cellulite & reshape your body figure to your desired appearance. Detoxifies your lymphatic system to keep you healthy and reduce harmful toxins. My machine is safe, effective, and most importantly it works!! 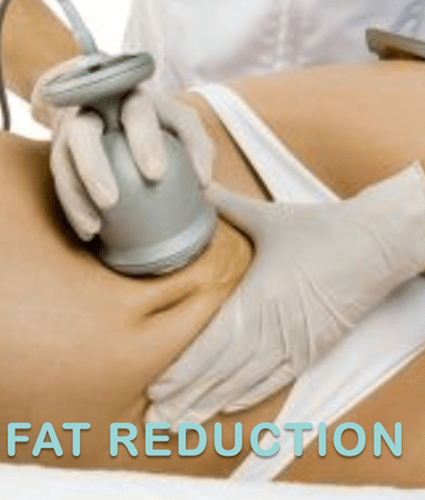 It is a multi-functional machine that serves as a fat-breaking, lymph draining, and magnetism therapy for skin. It is an excellent skin rejuvinator, combating cellulite and muscle fatigue and producing a smoothing and moisturizing effect. 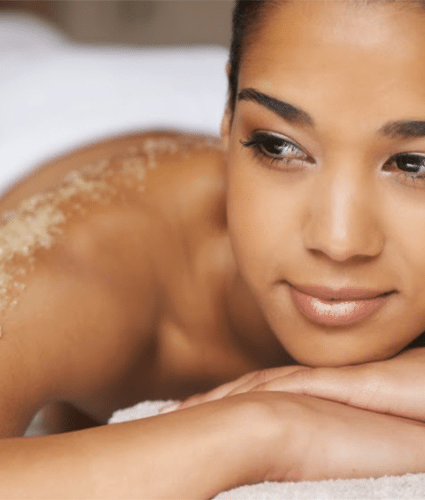 Our full body exfoliating treatment is designed to thoroughly purify and refresh skin, remove dull dry skin, and improve circulation. 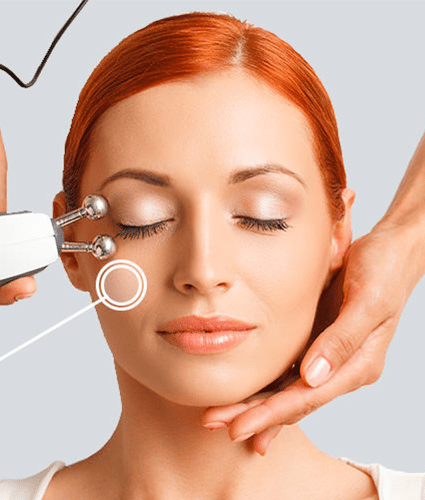 LED therapy helps acne, rosacea, hyperpigmentation, broken capillaries, photo damaged, sagging, wrinkles and aging skin. Re-educate and improve facial muscle tone. 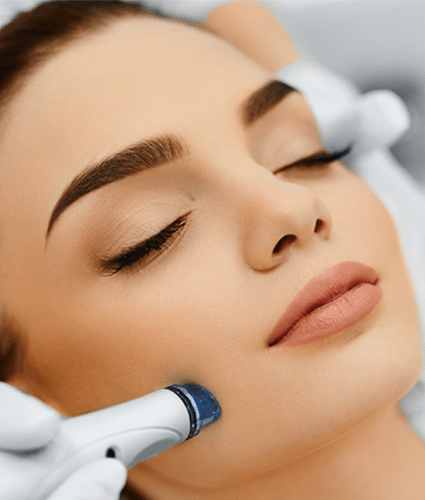 Non-surgical face lift using a low frequency micro current to increase the skin cell regeneration and metabolism, leaving healthier looking skin. 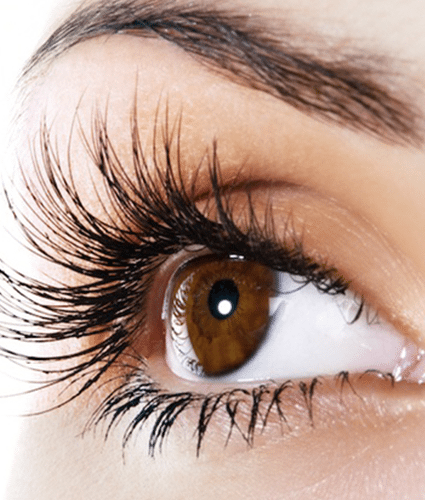 Mary Lynn’s wrinkle reduction treatment will greatly decrease the appearance of wrinkles and scarring. 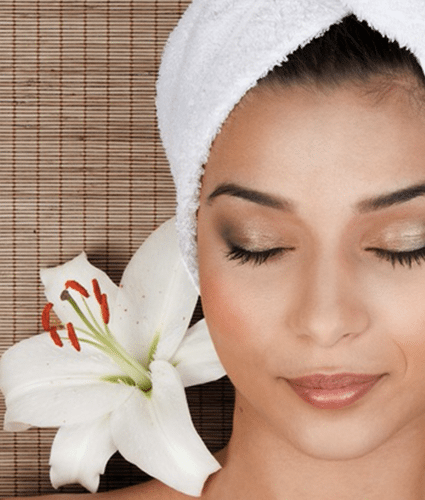 The finished product will have you looking and feeling years younger! 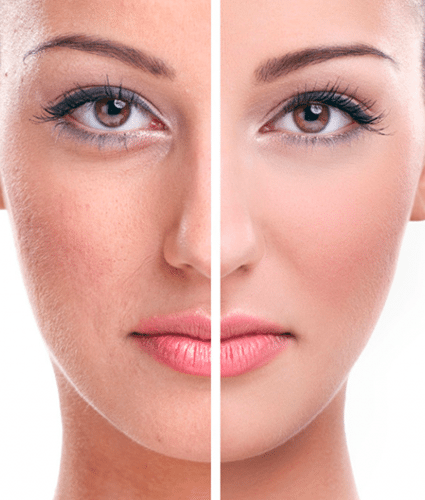 Younger - smoother skin w/out lasers or Botox. Quick - convenient and painless. Comfortable and non- invasive with virtually no down time. Reduce the look of fine lines/ wrinkles. Stimulate collagen. Save 10-20% on all our series packages. 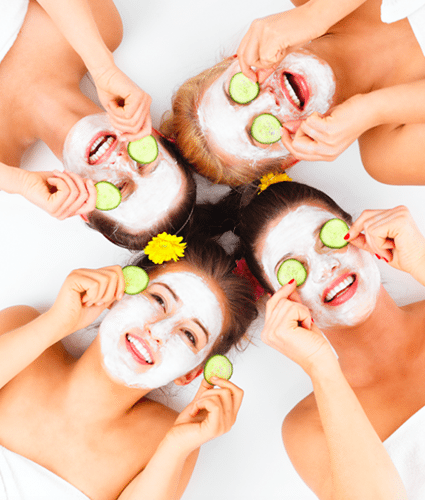 To maintain a healthy complexion, it is important to book regular facials. 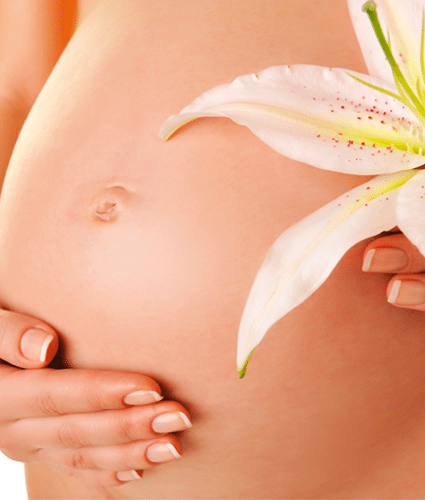 For many members, we recommend a series of treatments over a short period of time. All peels are recommeded in a series of 6, booked 7-10 days apart. 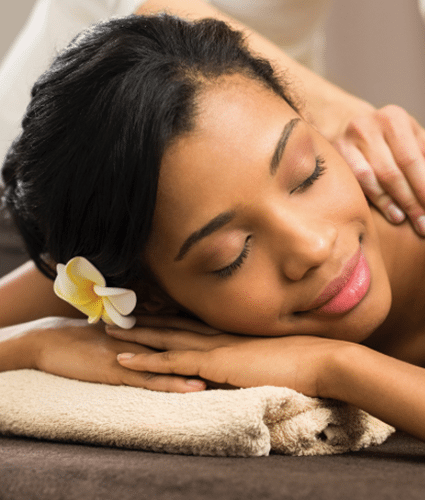 Receive a 10% -15% savings when you purchase a series of 6 massages or more. Treatments of 60 minutes.